Bank of New Zealand has partnered with communications service provider TeamTalk Limited to provide transactional services, debt and working capital facilities. 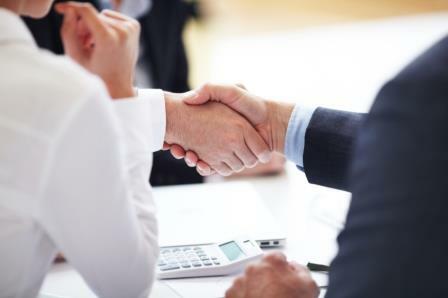 According to TeamTalk, the firms signed an agreement on a three-year $27 million facility, which is subject to debt coverage covenants and runs through to June 2021. This replaces the existing banking facility with another funder, which was due to mature March 2020. “The bank also understands the value in the defensible, attractive and inherently valuable fibre infrastructure positions,” he stated. 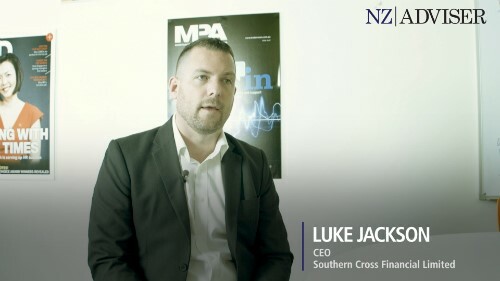 According to TeamTalk chief financial officer Jason Bull, the new partnership with BNZ is consistent with TeamTalk’s transformation programme involving building relationships with key business partners. 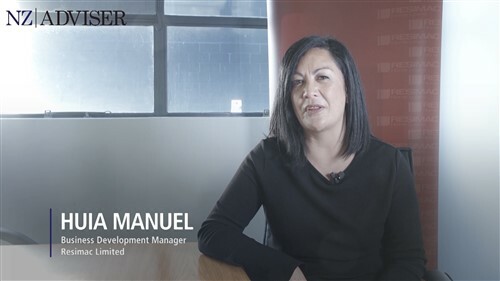 “Importantly, the BNZ facility delivers the appropriate headroom for the company to deliver on our planned capital investments and provides further evidence of TeamTalk delivering on its business plan,” says Bull.